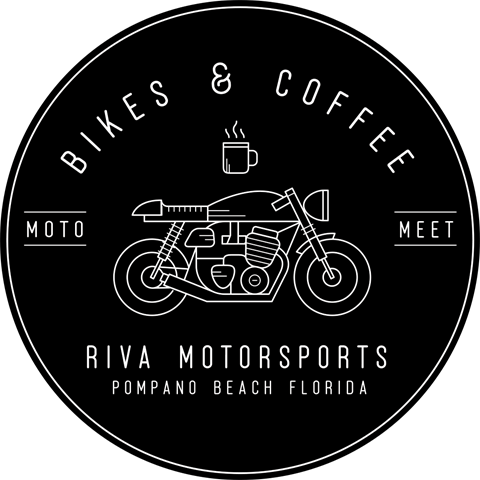 Come to our events in Pompano Beach, Florida. Overview: Ride to the event and show off your bike. Free gourmet coffee will be served until 12:00 am. Let's make this your first stop of the day! Besides gourmet coffee and having a good time, we will be having the Kawasaki Good Times™ Demo Tour. Experience the thrilling performance, comfort, and versatility of Kawasaki Motorcycles. We hope to see everyone there.